LAS VEGAS, NV–SVSN, (Marketwired – Oct 18, 2016) – StereoVision Entertainment (OTC PINK: SVSN) a publicly traded Nevada company announced today that their jointly owned Puerto Rico medical marijuana subsidiary GreenVision System’s advisory firm, Mentor Capital, is to upon an effective registration statement, dividend it’s 500k GreenVision share advisory fee to the 4,300 plus Mentor Capital shareholders on a pro rata basis. 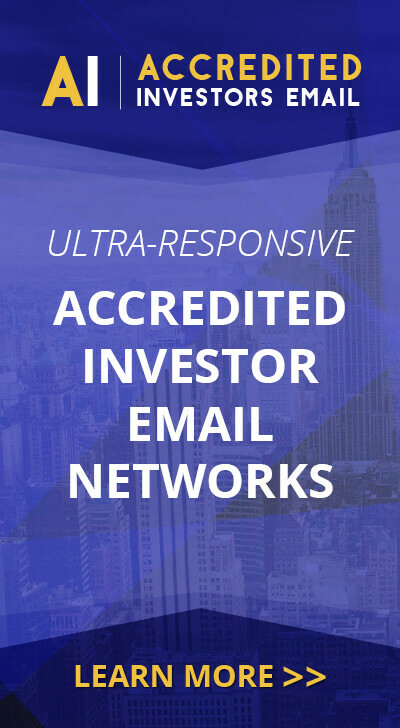 Mentor Capital Inc. (http://mentorcapital.com) Based in San Diego, Mentor Capital Inc. is a publicly operating company (OTCQB: MNTR) that acquires and/or provides liquidity for medical and recreational use cannabis companies. Mentor’s preferred focus is medical cannabis and Mentor seeks to facilitate the application of cannabis to cancer wasting, calming seizures, Parkinson’s disease, glaucoma, and blunting chronic pain. 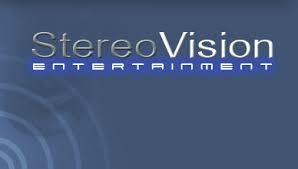 StereoVision Entertainment Inc. (http://stereovision.com) headquartered in Las Vegas StereoVision (SVE) is a publicly traded Nevada corporation (OTC PINK: SVSN) focused on creating, acquiring, and producing multimedia content, and the medical marijuana and hemp industries. SVE generates a wide variety of Intellectual properties and technologies for the many existing and emerging content distribution platforms. SVE is also focused on the legal cultivation, manufacturing, and transportation of medical cannabis products in Puerto Rico, our planned state of the art medical cannabis facility, and our hemp farming business through our jointly owned Puerto Rico subsidiary GreenVision Systems.